The SLS MultiSpecialty Fellowship Summit in Orlando, Florida allows residents and fellows to join and meet with faculty to learn about telementoring, teleproctoring, telesurgery, virtual surgical instruction, and surgical simulation with hands on experience. 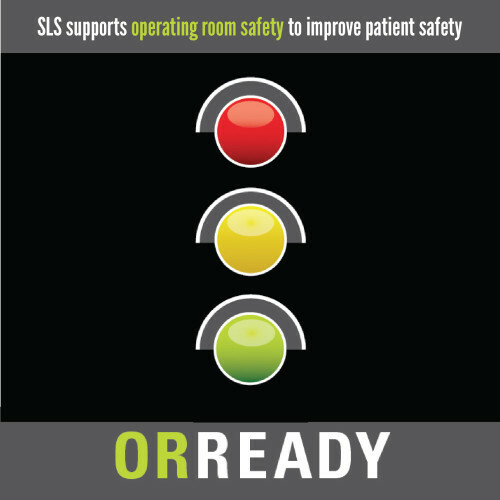 This unique summit is available to fellows and senior residents whose SLS membership is current and paid up to date. Check back in for information on future events.